As a TEDxYouth@UrsulineAcademy organizer, I was in for a treat on Saturday March 17. It had been eight years since I've been on campus at The University of Delaware during St. Patrick's Day. But the day was not about green outfits or lucky charms, but about ideas worth spreading. 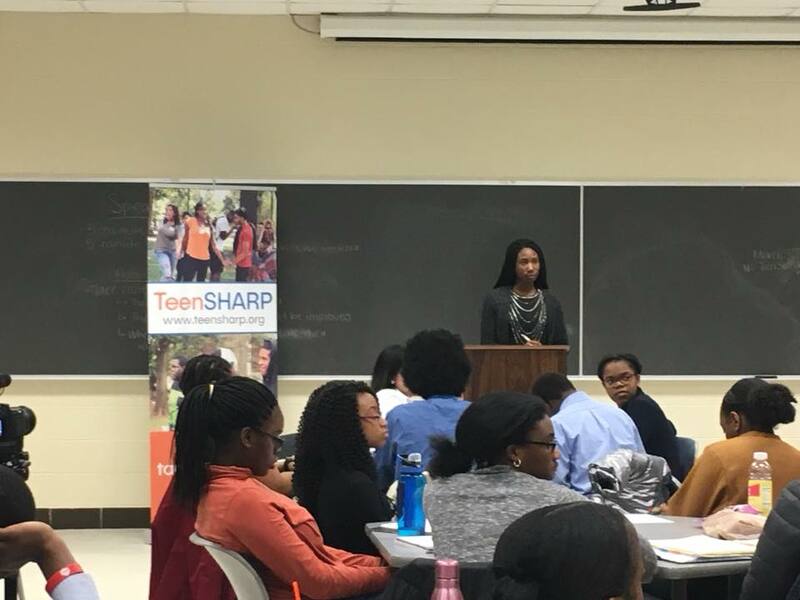 We met with TeenSHARP during their regular weekend meeting, which includes all students in the program, teachers, and whatever parents wish to attend. They were focused on public speaking practice to a full lecture room - an intimidating scene. Some of the participating students would continue on to share their idea worth spreading on the TEDx stage at Ursuline Academy on May 20, 2018. Over ten students and a few teachers gave practice talks. We were impressed to say the least. Some talks brought the audience to tears, some made them laugh, but overall, they were well organized and delivered with a world changing idea in mind. Topics involved things that many high schools students are not trying to solve, ranging from depression to diversity. TeenSHARP students are striving to leave their positive impact in this world. After their sessions, we provided feedback from a TEDx perspective. There is no exact answer or method, but we do spend ample time to understand possible recipes for a great talk. The biggest advice we can offer young speakers is twofold. First, tell your story. Stories capture the imagination and therefore, the audience's attention giving you a better situation to share your idea. Second, call to action. How can your audience get involved after you have moved them? How can they now help grow your mission and spread your idea? At the end of the day, TeenSHARP co-founder Atnre Alleyne, introduced Judge Joshua W. Martin III and Mr. Wesley Wilson. With decorated corporate backgrounds, everyone in the to room listened intently. 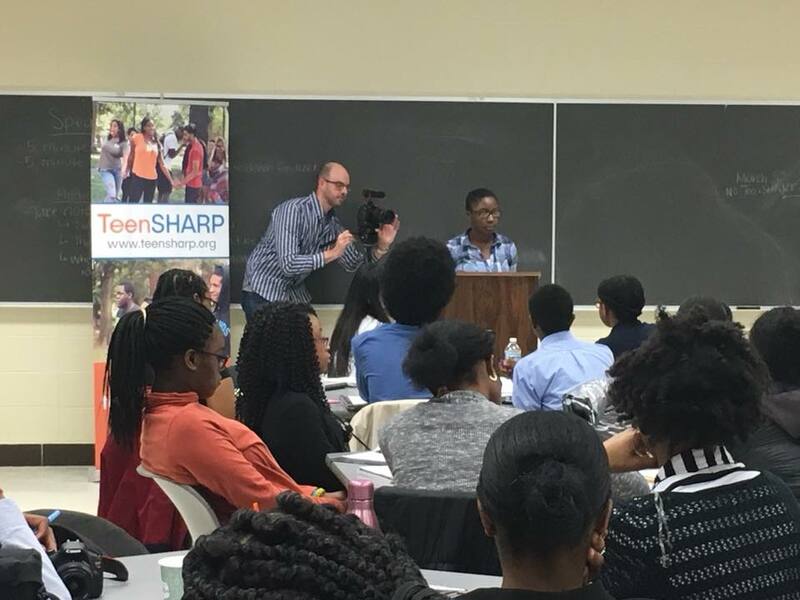 They conducted a panel discussion focusing on topics such as: career success and passion, leadership, finding a community like TeenSHARP, emphasis on hardwork and ethical decisions, and more. What a great afternoon, surrounded by future world leaders and game changers!